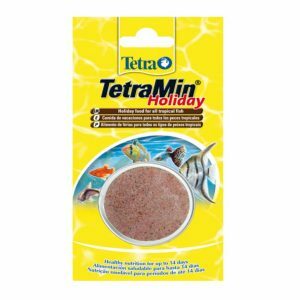 Christmas Offers, Discounts and Aquarium Sales. 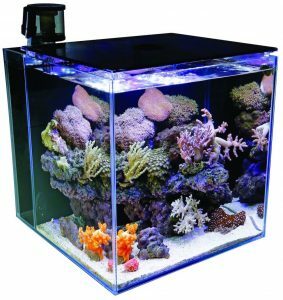 The TMC Micro Habitat Opti White Marine Systems complete with Horizon LED system, Reef-Skim Nano Skimmer, heater and pump offers all that is needed for the perfect marine or freshwater setup. 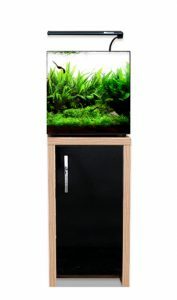 With crystal clear Opti-White glass, the Micro Habitat from TMC offers a high quality sleek, plug and play set. 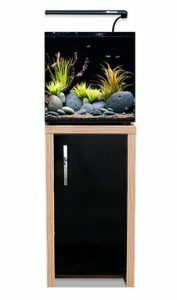 Perfect for mini aquascapes, small fish and invertebrates the 60 litre version is executed in this elegant White finish. The ultra-neat glass cover of the TMC Micro Habitat with all the LED lighting built into it’s slender design, has been designed to offer low running costs with its Marine LED unit in white and fiji blue mixes which can easily be switched to just the standard blue option. 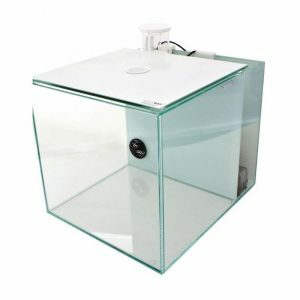 The REEF Skim Nano 100 is ozone compatible and suitable for aquariums up to 100 Litres. Ideal inside the TMC Micro Habitat Opti White Marine System, it has many features which effortlessly fuse together to promise effective, productive and low voltage results. It’s advantages include: Patented Bubble diffuser for micro fine bubbles resulting in intense bubble across the skimmer column, Custom made pump with a needle wheel injection system and Water adjustment dial and innovative air intake silencer. It also comes with media baskets, high performance pump, high quality TMC heater and a matching colour slim base. The AquaNano aquariums offer a complete aquarium system consisting of LED lighting as well as a total filtration system complete with biological and mechanical components. 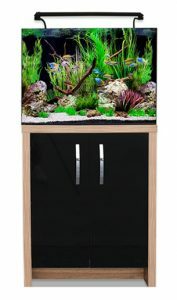 The filter unit built into the rear of the aquarium includes all media as well as housing the heater and the circulation pump. LED lighting provides bright and efficient lighting designed to enhance the natural colours of your aquarium inhabitants. Inspire cabinets create a stunning look for the AquaNano range. 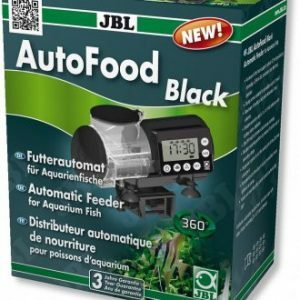 All Holiday food and Auto feeders – 15% Off RRP. 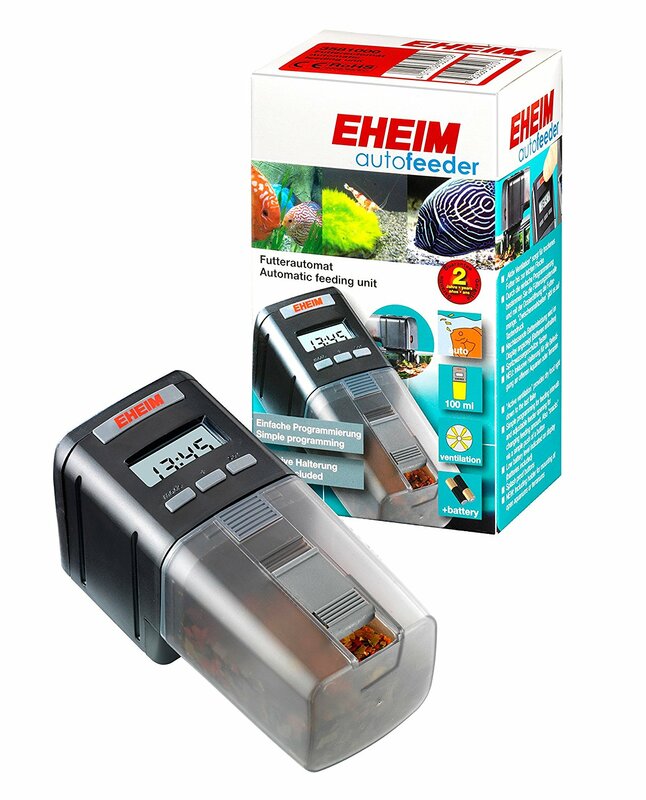 If you don’t always have time then an automatic fish feeder is ideal, also when on holiday. With our auto feeders you can easily programme the feeding times as well as the amount of food correctly without any worries. We have several brands available. We also have Holiday and Vacation foods available for short holiday use.